Remember to bring your GoCard with you in order to receive you flu shot. 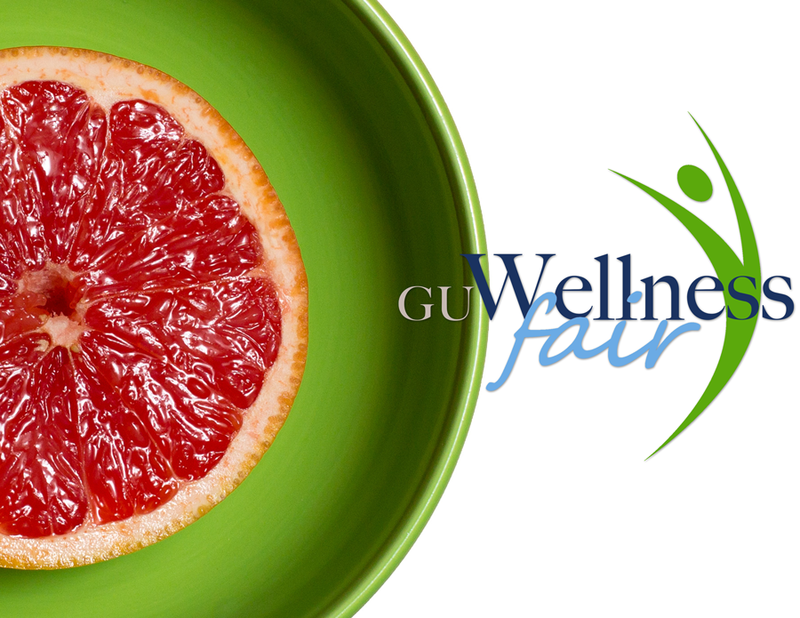 Can’t make it to the GUWellness Fair but still want you flu vaccine? There are still clinics going on around campus. Click here for more information.